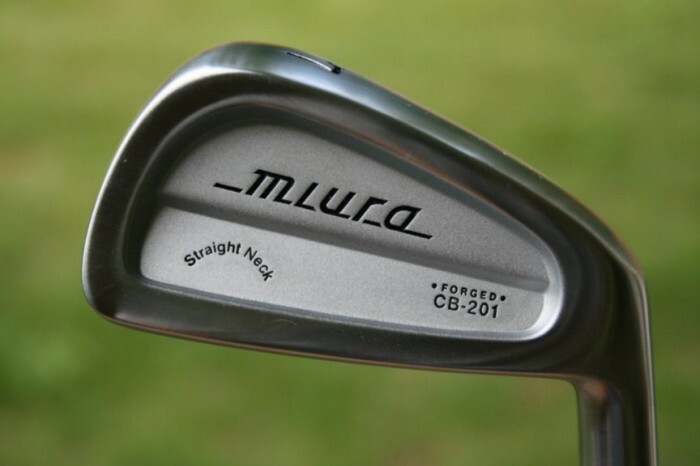 Miura CB-201 irons (2006). 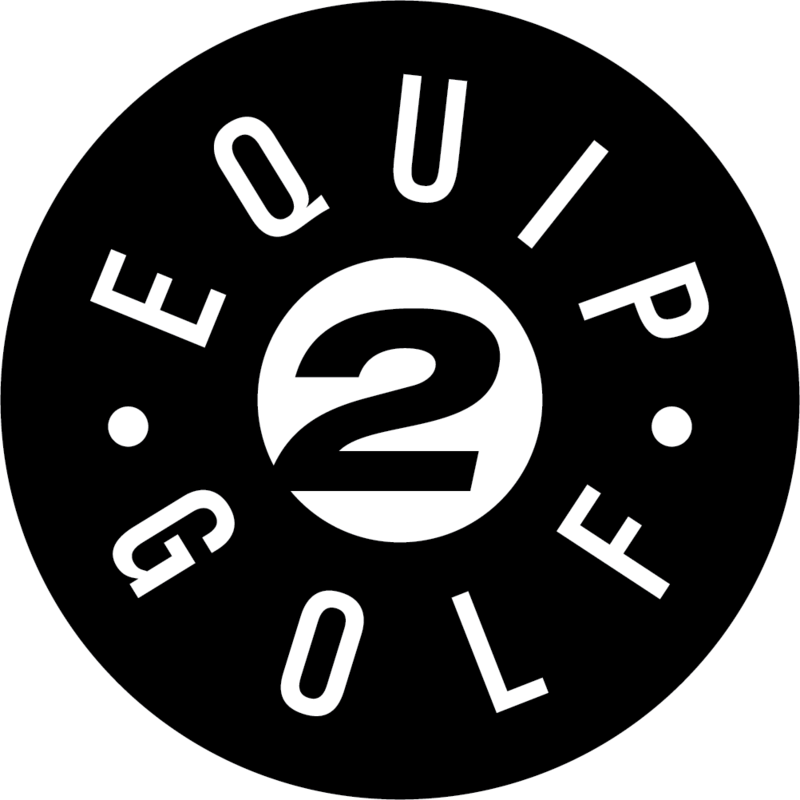 The Daily Essential shares a picture each day from the past that inspire and represent what we like about the industry while capturing the essence of GOLF ESSENTIALS. 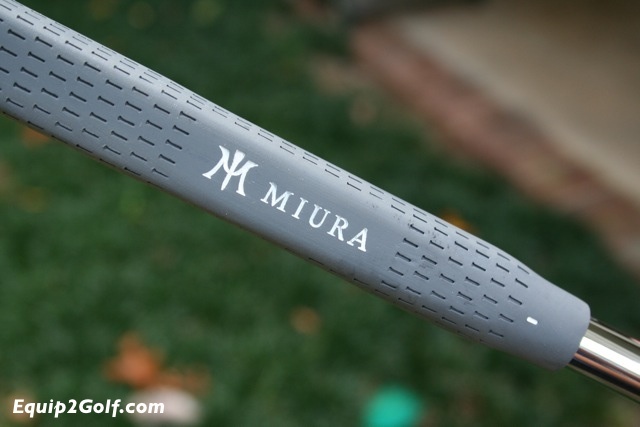 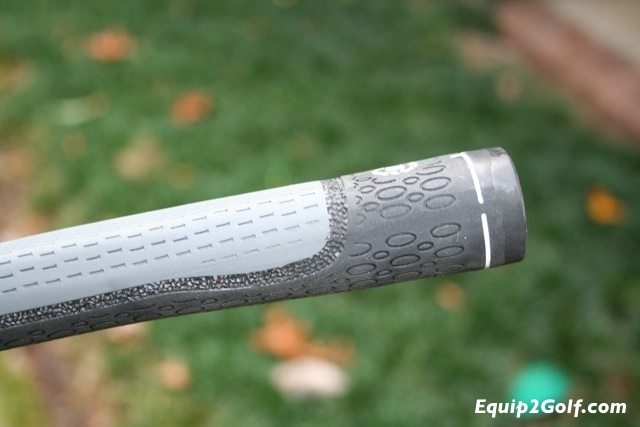 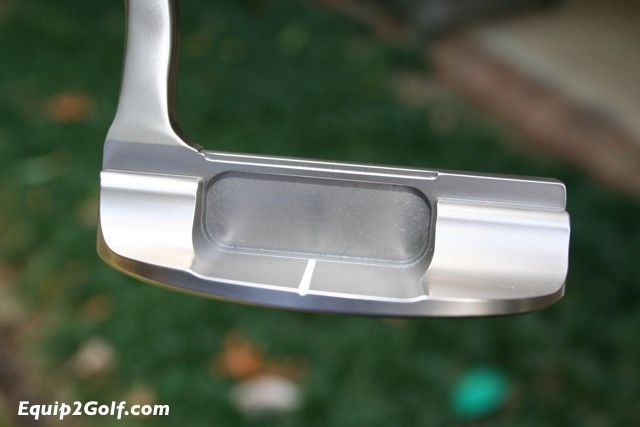 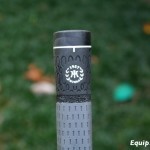 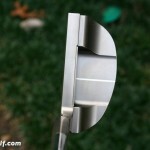 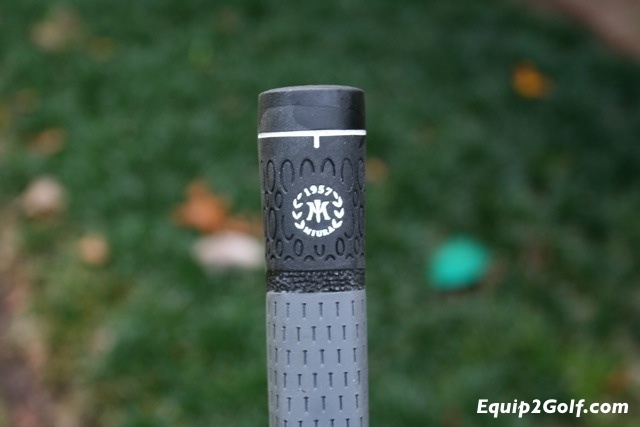 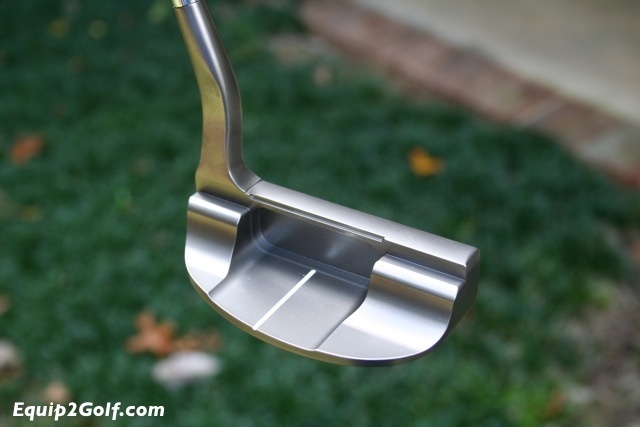 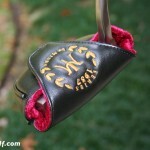 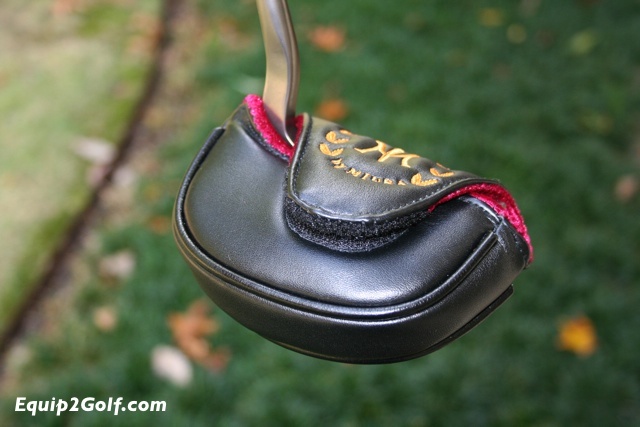 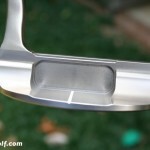 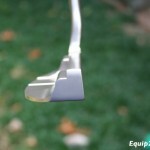 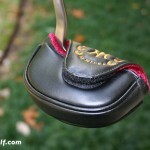 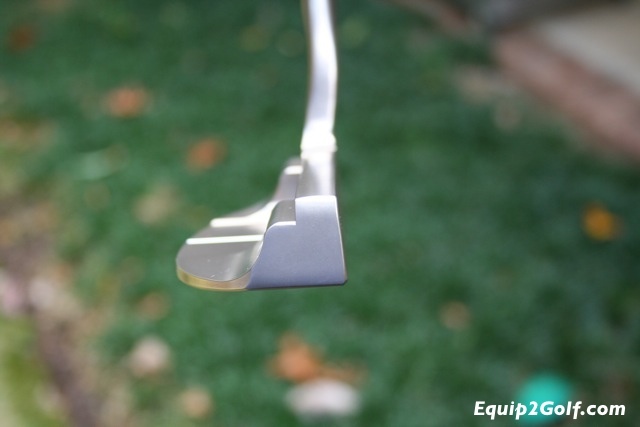 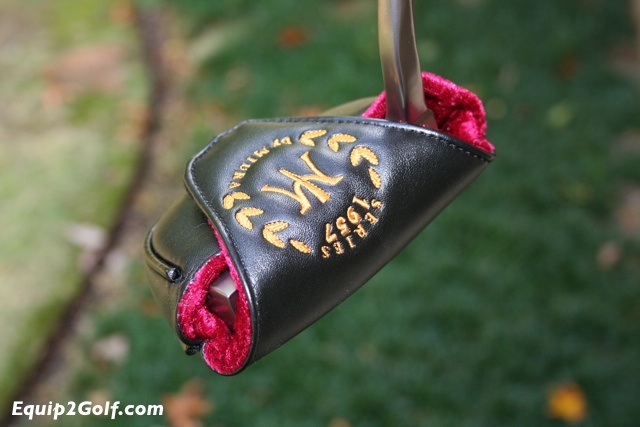 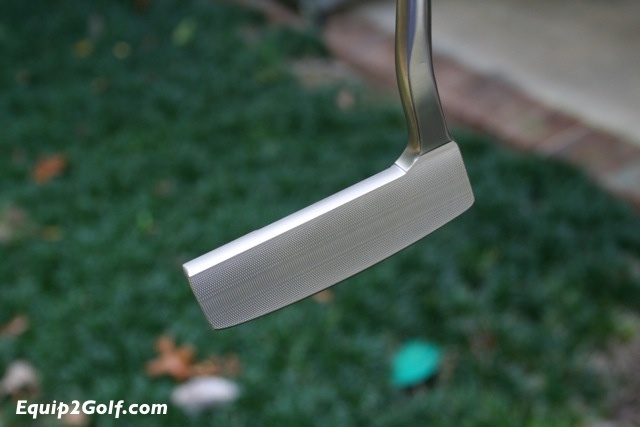 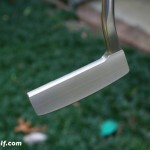 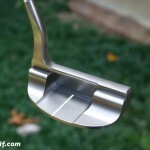 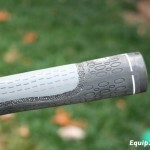 Description: The Miura KM-007 putter is the fourth in the KM line of putters. 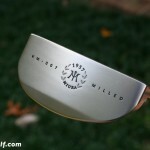 The KM stands for Katsuhiro Miura, the company’s founder and chief designer. 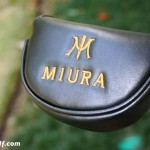 The putter begins as all Miura putters do: with a billet of the finest quality low-carbon steel. 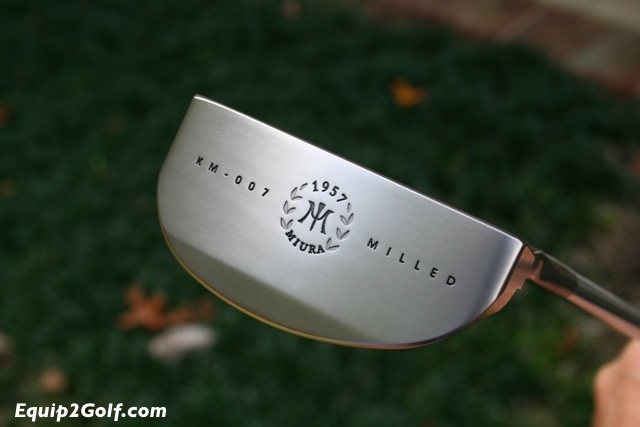 Once forged into the proper raw shape, the KM-007 mallet is CNC (computer-numeric controlled) milled into an elegant mallet shape designed to please the eye of players looking for some heft behind the ball. 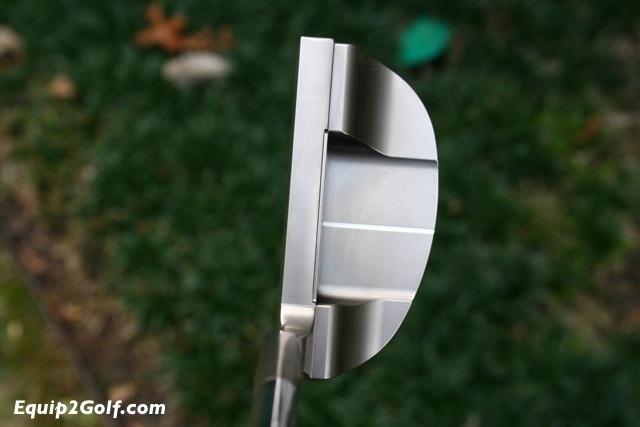 Gallery: Click on each image for an enlarged view. 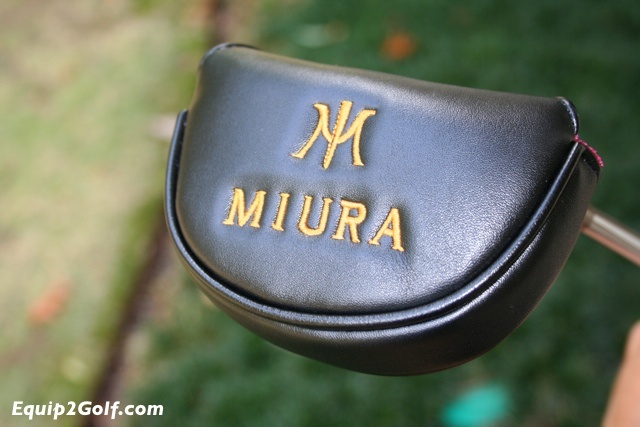 Need to Know: In this video, Miura Golf President Adam Barr provides an industry inside look with a visit to the forge and factory at Miura; Shot on location at Miura in Himeji, Japan; An excellent look behind the scenes at what goes into forging a new iron. 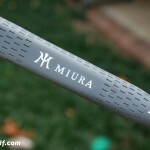 Need to Know: Miura Golf produces some of the finest forged irons in the industry; Katsuhiro Miura is the Director of Manufacturing and Product Development at Miura Golf; This video highlights of a typical day at Miura Golf where you can see a forged iron created from a billet of prime steel to a finished product; Also highlighted is the forge and factory that Katsuhiro Miura owns in Amaji, Japan, near the ancient city of Himeji; This region was for centuries the seat of samurai sword making, and it has grown into Japan’s center of fine metal work.